To continue our celebrations of Hanover Charities, we honored 60 stalwarts born and bred in the parish, who have given of themselves unreservedly in the areas of community service, education, farming, public health and social work. The board of directors in honour of Hanover Charities’ Diamond Jubilee celebration felt it most appropriate to award these 60 specially chosen individuals who have contributed to Hanover, and whose works have sometimes gone unnoticed. 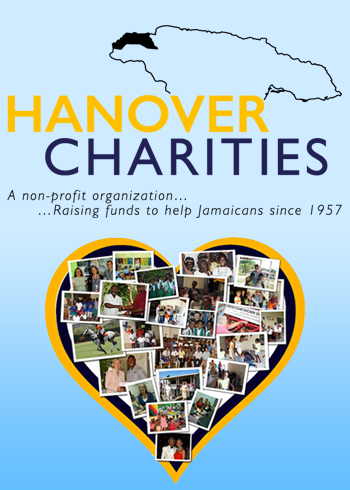 Chairman of Hanover Charities, Katrin Casserly spearheaded the committee charged with selecting the 60 stalwarts in Hanover. The Members of Parliament for Western and Easter Hanover were also invited to be a part of the selection committee. Dr. David Stair, Custos of Hanover and a member of the selection committee, expressed his appreciation for the work that the stalwarts have done in the parish. Stair noted that these individuals were chosen based on their years of community service, their passion for Hanover and selflessness in giving back. Hanover Charities hosted a dinner at Round Hill Hotel & Villas on April 28 award these 60 stalwarts in a ceremony celebrating service above self. The honorees came from all walks of life, including educators, clergy, health care workers and cultural ambassadors. Mr. Roy Ten-Fah was a most special honoree at the stalwarts celebration, receiving an executive lifetime award for his 30 years of work with Hanover Charities.